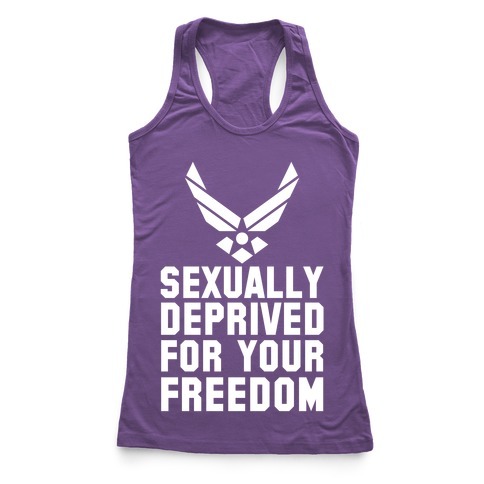 Browse our collection of 102 Girlfriend T-shirts, Pillows and more. Designed and printed in the USA. 100% Satisfaction Guaranteed. 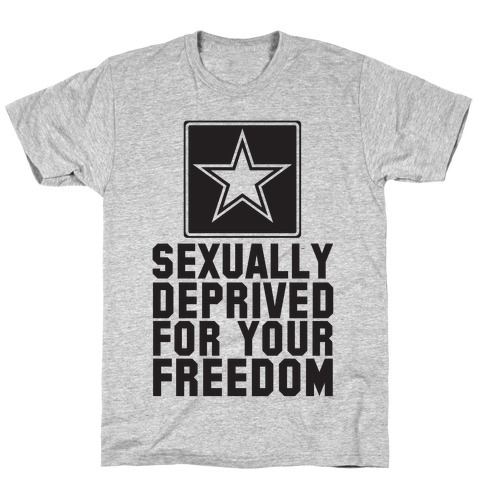 About this Design This shirt is perfect for those who have a service member who is on deployment! 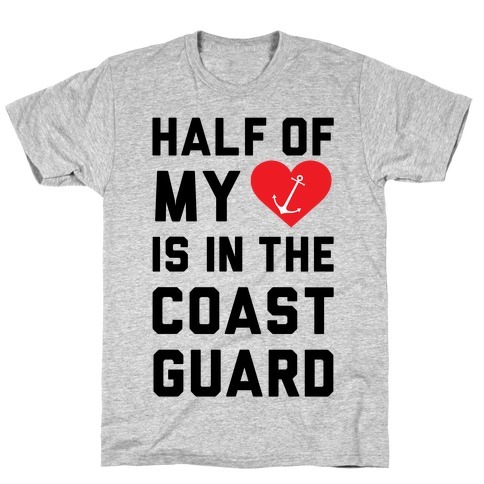 This cute shirt features a heart and anchor and the words "half my heart is in the Coast Guard. 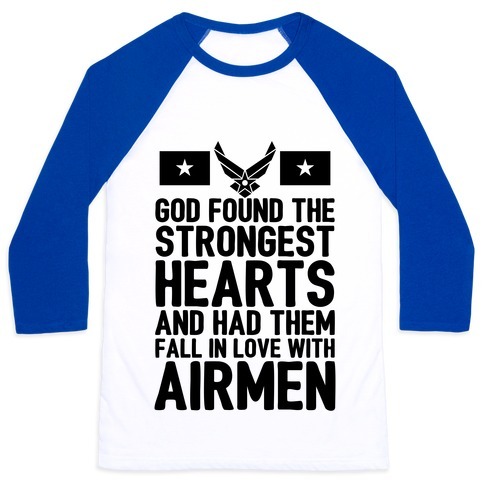 If you love a coastie and are a patriotic girlfriend or boyfriend and you want the world to know it, this shirt is for you! 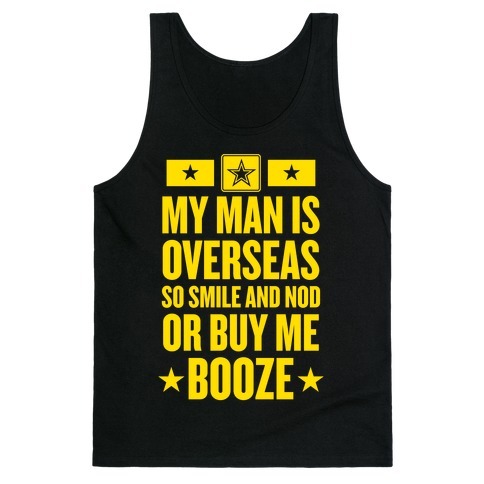 This shirt is perfect for those who have a service member who is on deployment! 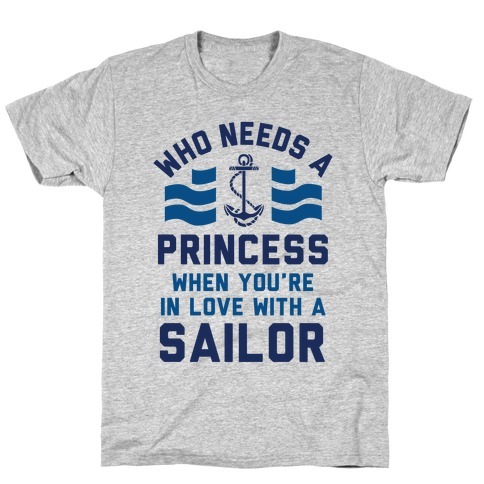 This cute shirt features a heart and anchor and the words "half my heart is in the Coast Guard. 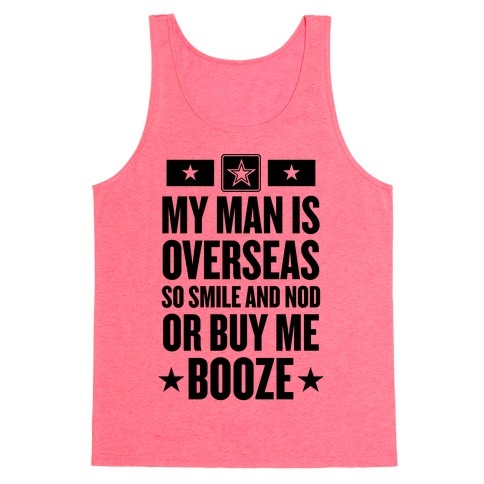 If you love a coastie and are a patriotic girlfriend or boyfriend and you want the world to know it, this shirt is for you! About this Design Love football? Love a football player? 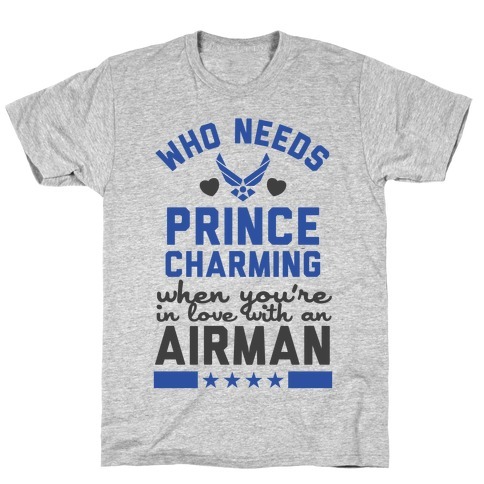 This is the perfect shirt for you! 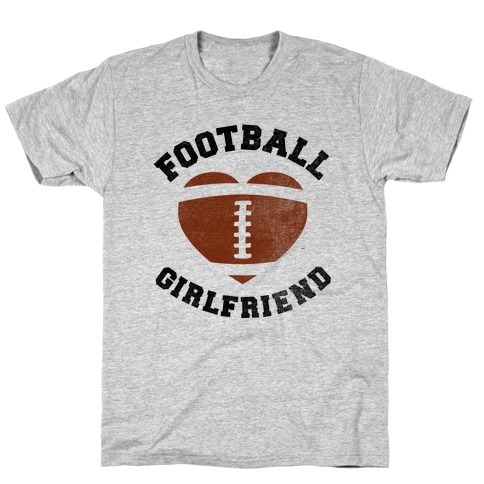 Get your game on and cheer on your man with this super Football Girlfriend Shirt! 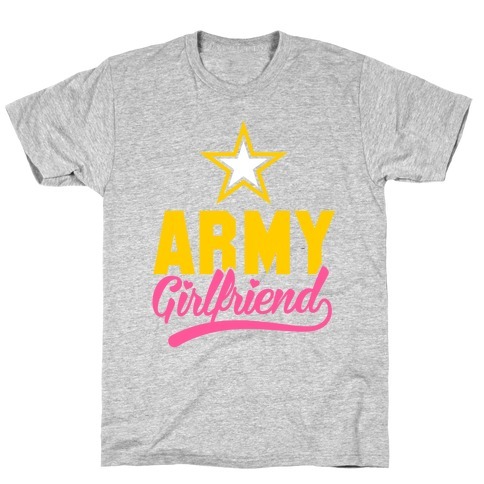 About this Design Army girlfriends and wives are the strongest people in the world, show some pride for your military spouse with this awesome army girlfriend t shirt! 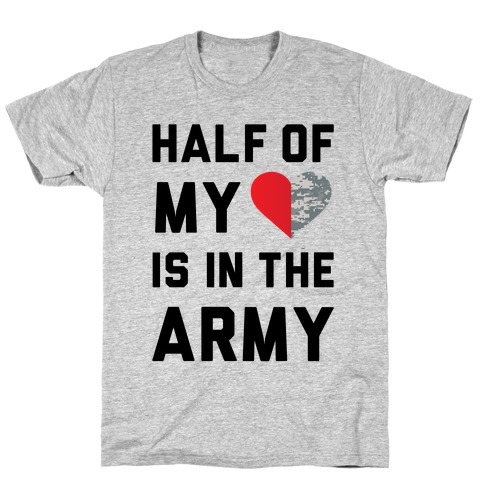 Whether you need a gift for someone in your life who has a wonderful army spouse or want to remind everyone around you how strong you and your special someone are, this army shirt is perfect! 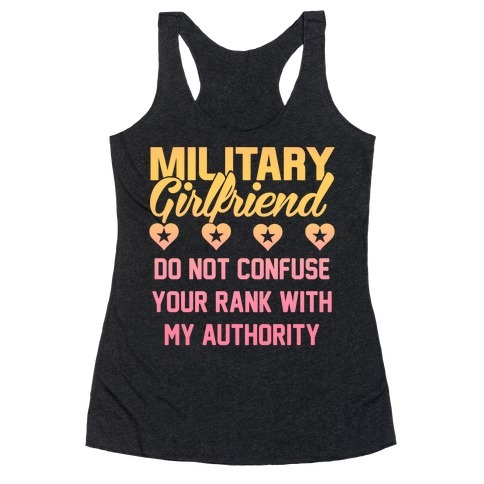 Army girlfriends and wives are the strongest people in the world, show some pride for your military spouse with this awesome army girlfriend t shirt! 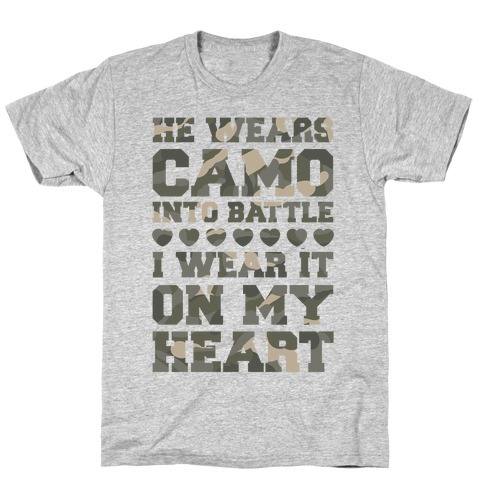 Whether you need a gift for someone in your life who has a wonderful army spouse or want to remind everyone around you how strong you and your special someone are, this army shirt is perfect! About this Design Look, no offense, but unless you've come bearing booze or hugs, I don't really want to hear it. 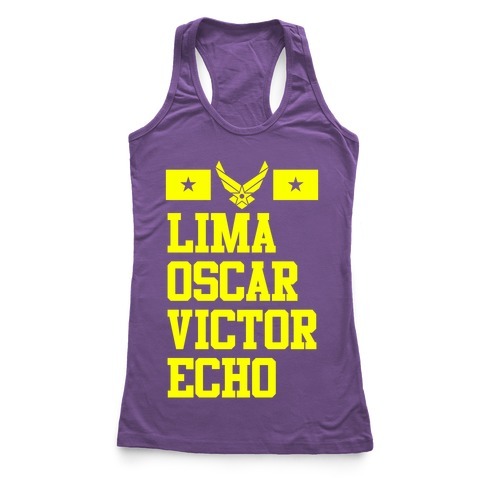 Whether your man's in the Army, Navy, Marines, or Air Force, we all need a little pick-me-up. 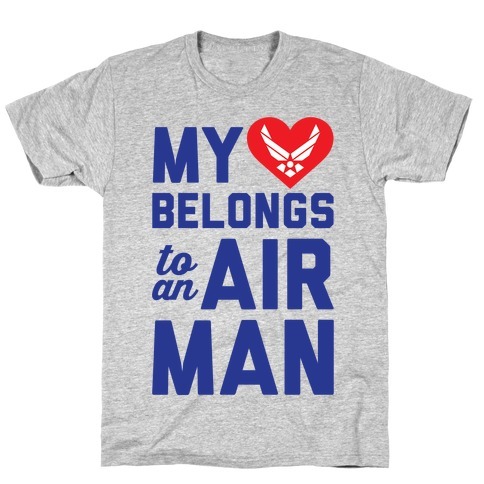 Wear this design and show your military love, loud and proud. Look, no offense, but unless you've come bearing booze or hugs, I don't really want to hear it. 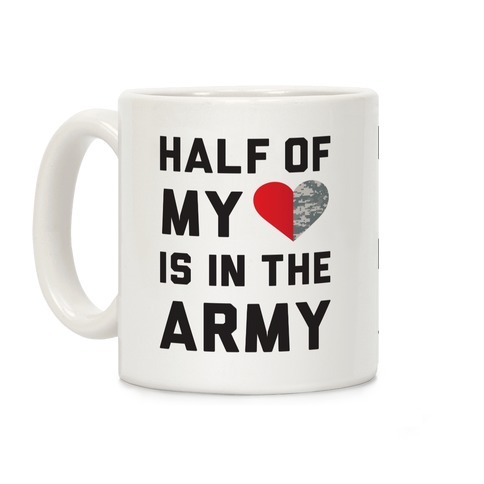 Whether your man's in the Army, Navy, Marines, or Air Force, we all need a little pick-me-up. 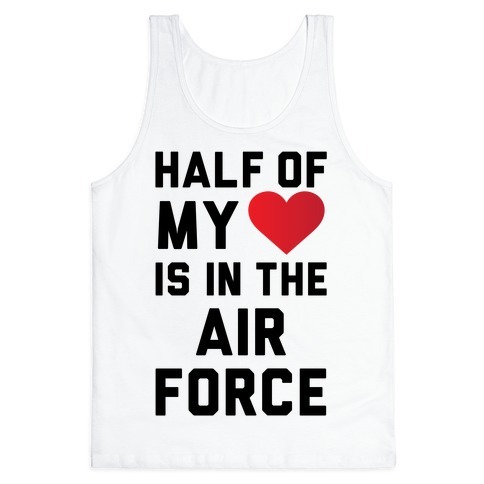 Wear this design and show your military love, loud and proud.